Hello, patients! This is just a quick note to let you know that Brutus has left the building. OG lovers will be happy to hear that we have a brand new top shelf cut called Confusion OG in his place. 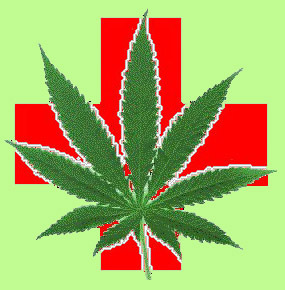 Also, please note that WeedTracker will be down for roughly 24 hours on Thursday, 1/27/10. This site will still be accessible throughout that time period.